Having created YouTube videos daily for almost 2 years now, I have used a wide array of devices for creating my content. Before I committed to daily vlogging; to see if it was something I actually wanted to do, I simply started with my iPhone 6's front facing camera. Over time, I slowly collected more and more cameras and accessories to help me tell stories and increase the production value of my videos. For today's post, I wanted to share my core vlogging setup, whilst ignoring the ancillary cameras and accessories that I might use from time to time. I recently upgraded from a Canon G7X, I loved the Canon's flip up screen, but I was wanting to step up my vlogging game and the G7X just wasn't going to cut it. The Sony A6500 has a massive bump in resolution going from 1080p to 4K at a much higher bit rate (essentially better quality even at 1080p). The A6500 has amazing low light performance vs the G7X and being able to switch out the lenses is an added bonus. The cherry on the cake is 100/120fps @ 1080p providing some amazing slow motion, simply not possible with the Canon G7X. See it in effect here. 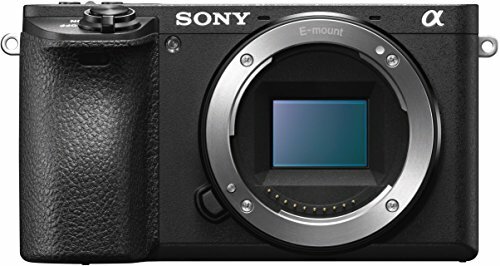 I picked the A6500 over the cheaper Sony A6300 because of its 5 axis in body image stabilisation (IBIS), it would be almost impossible to do handheld vlogging without it. If you are only creating youtube videos with a tripod, save the cash and pick up the A6300. The A6500 is kinda large compared to the G7X, but a lot smaller and lighter than similar quality DSLR cameras, essentially a great blend of the two. I wanted a lens that was small, light and versatile enough to carry around on a daily basis. After a bit of research, the 16-50mm kit lens turned out to fit the bill. 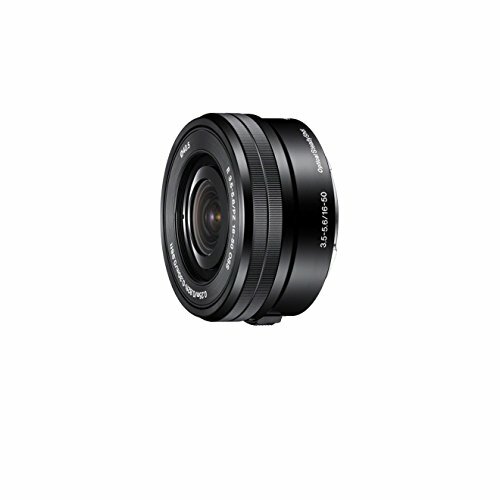 It is wide enough at 16mm to get your entire face in shot at arms length and at 50mm gives about 3x zoom when needed. The biggest issue with this lens is the powered zoom, I have yet to find a way to hold the camera vlogging style without the lens slowly zooming in without you realising and ruining your shot. The tripod / handle listed below fixes this problem. The Manfrotto Pixie is an amazing device. Used mainly as a handle for the vlogging camera, it makes the whole setup easier to hold when walking around, as well as fixing the powered zoom mentioned above. 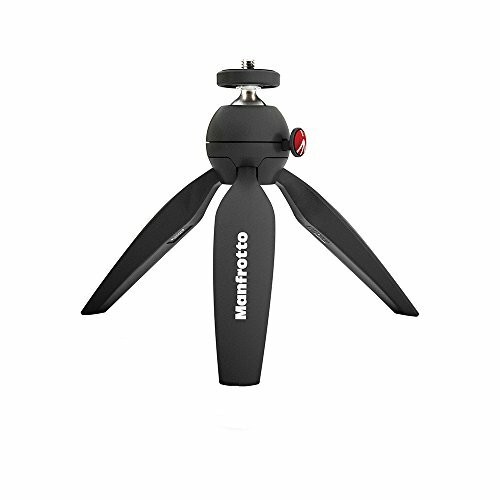 Despite being a tripod, it is extremely easy to hold as the legs are rounded and it has a soft-touch coating. The fact that it is also a tripod makes this great value for money; the ability to set the camera down quickly and safely and easily position the camera with the ball-head makes it super versatile. 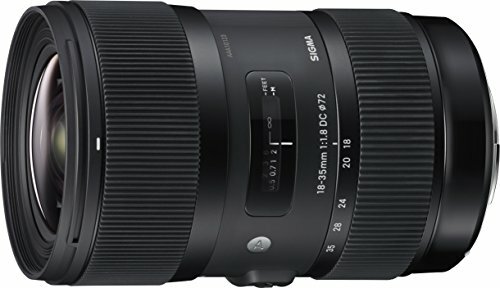 The downside with this model, the weight limit means the Sigma lens below is way too heavy to be supported. There is another model with extending legs that may be up to the job. For the camera and lens above, it's more than capable. We found it especially useful for the G7X. "The Beast" as it is known in our house is the Sigma 18-35mm f/1.8, it's simply AMAZING. It weighs a ton, well not literally, but it is pretty heavy, huge and expensive, but the image quality you get from this zoom lens is mind-blowing. The f/1.8 aperture gives great background blur and is fantastic in low light compared to the 16-50mm kit lens, unfortunately as it's so unwieldily, it's not practical to use exclusively. This is the lens I use for most the B-roll on my vlogs. 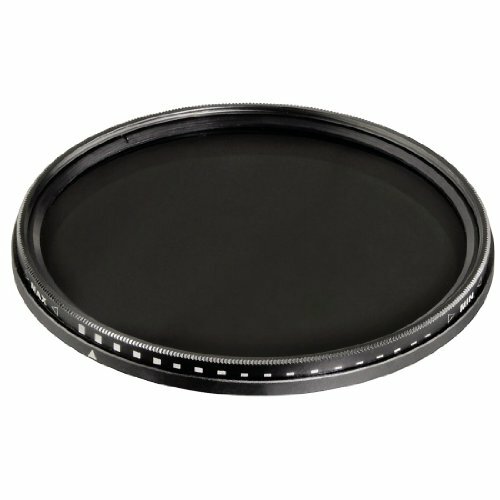 The Hama 72mm variable neutral density filter is essential for getting a blurry background outside on a bright day, I'm not going to explain here how or why it works, but this is the one I throw on my Sigma 18-35mm when I head out. Think of it as a pair of sunglasses for your camera that you can adjust the strength of depending on how bright it is. There we have it, a quick rundown on my core vlogging setup, if you would like to see them in action, be sure to head over to my vlogging channel. If you have any questions on the items I have listed or want to see more of the equipment I use, feel free to drop a comment below, or on one of my videos. Older PostSo, I Had A Baby.